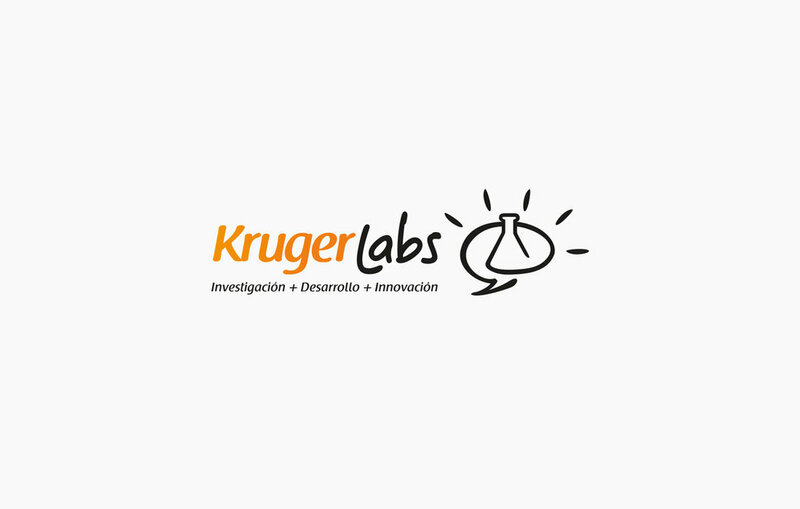 Identity design and collateral material for Kruger Labs, an organization that aims to promote the business ecosystem of Ecuador and provide assistance to the enterprises with their projects from the initial stage to the development of prototypes. The designed logo presents typographic features linked to the logo of the Kruger Corporation and, at the same time, is distinguished from it by the contrast generated by a gestural, human and cheerful typography, characteristics that were embodied in most graphic pieces to reflect the brand personality what was sought to transmit. The logo symbol maintains the main concepts of the mother brand of the Kruger Corporation.